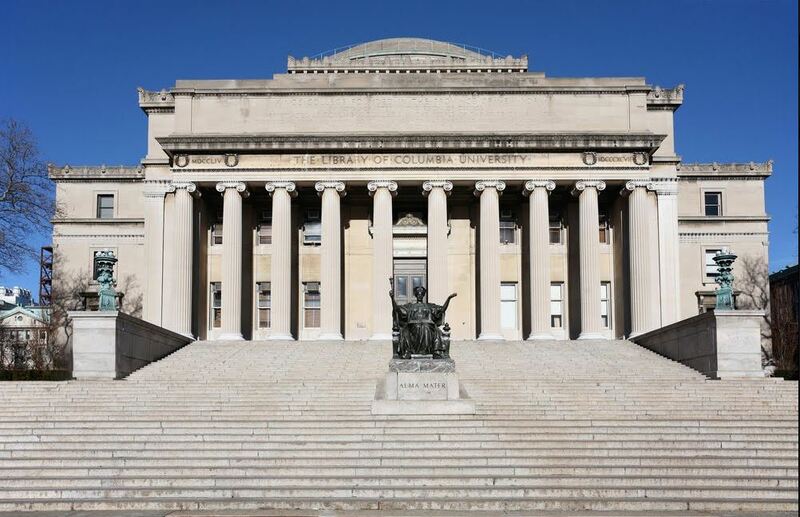 Emma Arakelyan will be the Key Note speaker at the Columbia University Business School Executive Program Graduation Ceremony in New York City. 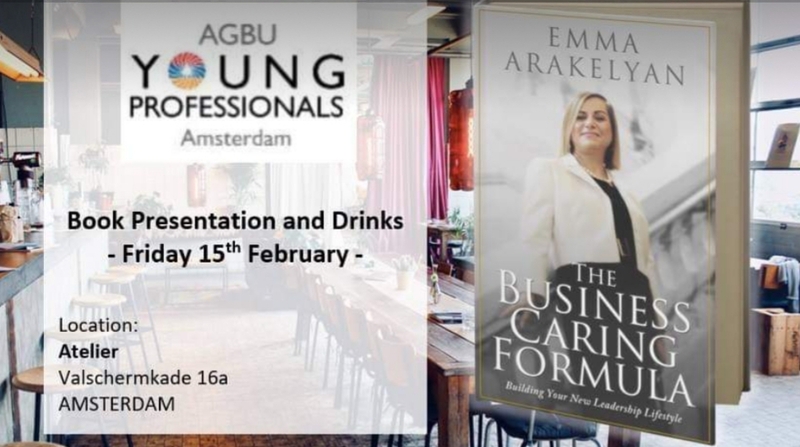 She will share her The Business Caring Formula concept and how it helped her to grow in the corporate America and then become successful entrepreneur and make an impact globally. She will also cover Singularity University 10x growth concept. Emma Arakelyan is speaking as the panel moderator at this conference and she is also sponsoring the event. Startups from any industry and from Armenia and from any other country are invited in person (registration will be required and more information to come later this week) or attending via live stream globally. 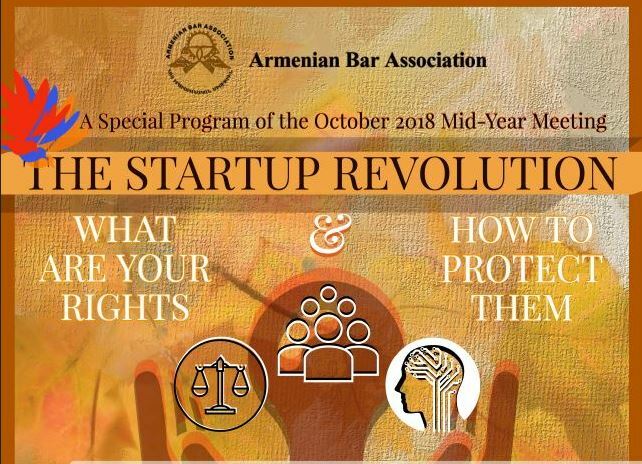 The conference titled “The Startup Revolution: What are your rights and how to protect them” is being organized by U.S. Armenian Bar Association and sponsored by Orion Worldwide Innovations, LLC. This inaugural program will bring together leaders in the field of Intellectual Property Law from the United States, Canada, Armenia, Russia and Australia to share their knowledge and #expertise with the startup #ecosystems of #Armenia and beyond. The program will be submitted for #accreditation. Topics to be covered during four dedicated panels: 1. Establishing and growing your startup #practice; 2. How to protect your #IntellectualProperty; 3. Challenges and opportunities facing #startups in Armenia; 4. How to #protect your #TradeSecrets and the #BestPractices in #IPLitigation. The event will close with a reception with wine and #ArmenianBrandy tasting. 9:30 A.M. – 9:45 a.m. – Opening Remarks – Souren A. Israelyan, Esq. Initial public offerings, initial coin offerings, crowdfunding, etc. The Forum is set to bring together cutting-edge research from the frontiers of biology and the most futuristic exploration of data and intelligence. 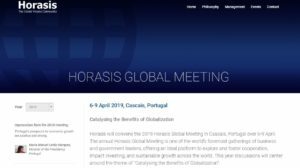 The Forum is also a platform that bridges Academia and Industry, assembling some of the brightest minds and executives from the worlds of biology and data science. Emma will be a speaker during the “Investor Panel” – Session about the spectrum of investment opportunities and challenges. New Paths – Bridging Armenian Women is beyond thrilled to welcome Emma Arakelyan to Boston for the first time as she will be launching her new book and share her success story coming to New York from Armenia! You do not want to miss this event and meet Emma in person! This event is for everyone! What Is “The Business Caring Formula” About? Emma wrote the book, The Business Caring Formula: Building Your New Leadership Lifestyle, with you in mind – high school and college students, managers, executives, entrepreneurs across industries and organizations worldwide – to give you the formula for thinking and acting as a leader at any stage of your life. 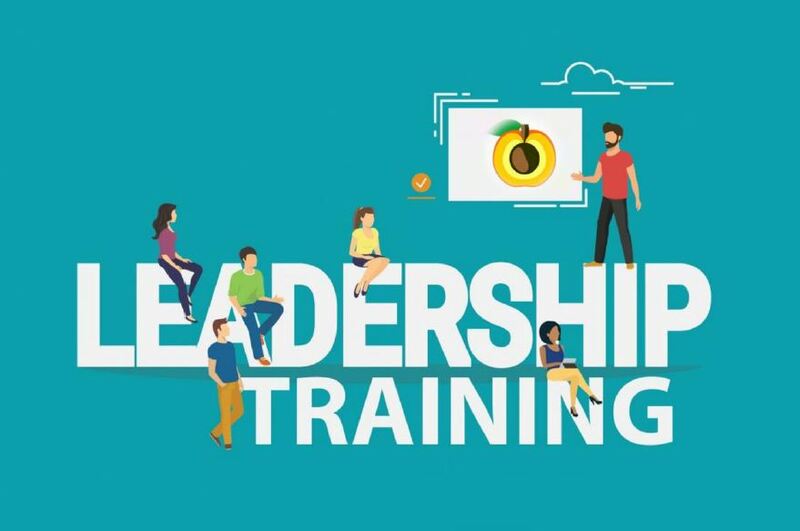 Emma will share some of her best practices in building productive and successful leaders based on her over 20 years in leadership positions at top global companies. The Business Caring Formula creates a lifestyle. It fosters inclusivity and action-driven leadership while taking others with you on your caring leader journey. It starts with a call to action: being a caring leader in everything you do and wherever you go, and that includes how you interact with your personal and work- related relationships.